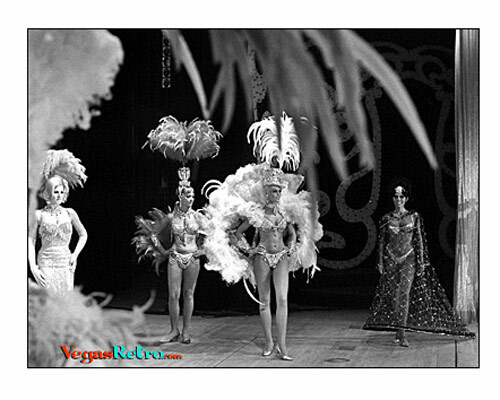 The Miss International Showgirl contest featured beautiful showgirls from all the Las Vegas shows and much like other beauty contests they were asked to parade around in costumes. The big difference is that they often had to carry around incredibly heavy headpieces, and look like it was easy. This photo shows Jackie Hewitt, the winner in 1969, and to her left is Debra Duke. I wish I could afford some of your prints. They are really beautiful. I wish you would do a book of all your prints, so they would be able to be seen and enjoyed by more people.